Drumming is an excellent way for children to learn self-awareness, listening skills, coordination of breath and movement, cooperation and patience. It’s a very healthy way for them to develop. Drumming is also a wonderfully successful approach to working with kids who have trouble focusing and connecting with others in a satisfying way. 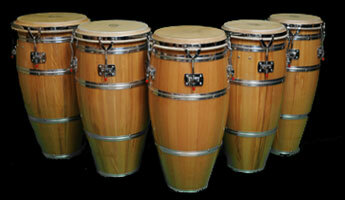 The personal power awakened by drumming helps to rebuild a sense of efficacy and self worth. The repetitive rhythm has a physiologically calming effect. It also builds valuable skills for processing and communicating information, and containing or channeling intense emotions and impulses. THE ULTIMATE MELODIC DRUM SYMPHONIC EXTRAVAGANZA. “Live at the Boom Boom Room” Is the culmination of original compositions for the only set of Ikauma melodic piano drums in the world. Brent combines ancient African rhythms and inspiring melodies in creating the most powerful Hollywood produced percussion album ever released. B rent’s life is his music, and the study of tribal rhythms. His education has been intense and in-depth studying with drum masters in different parts of the world. His experience studying with the master professor Mr. Kwasi Badu of Ghana, Africa, was profound and very meaningful. Brent has traveled throughout Africa to study the roots of African music, tribal ceremonies and rhythms. His music takes ancestral rhythms from all over the world and combines them for a unique world beat. 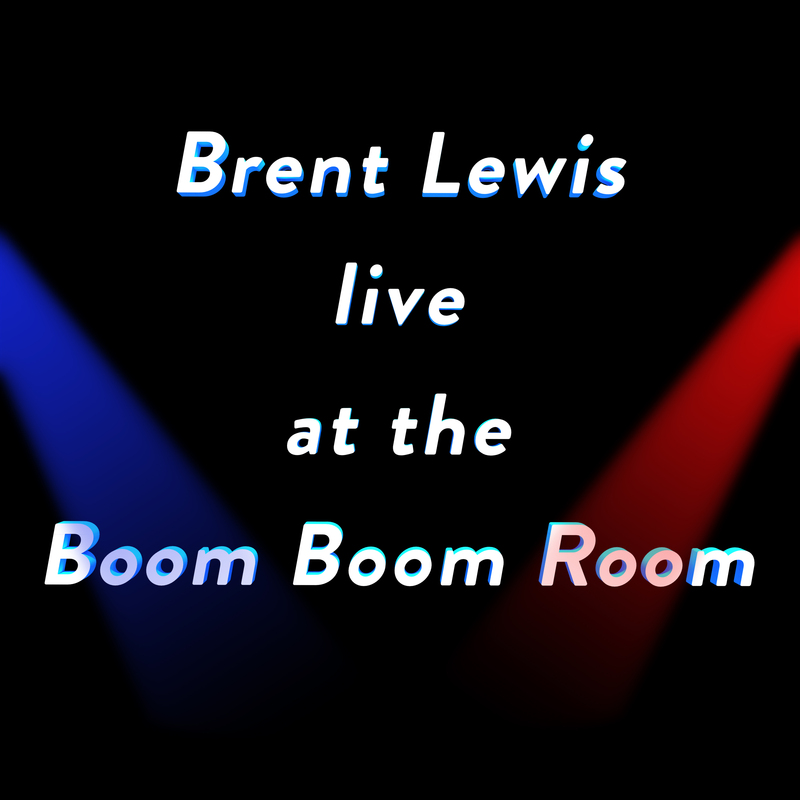 Brent Lewis’s accomplishments include producing music for motion pictures, TV, Videos, Ballets and radio shows. Poets, fellow Musicians, Yoga Instructors and Ice Skating Instructors love and listen to his drumming music. If you are interested in African, Afro Cuban, Brazilian, Funk and Middle Eastern music, check out Brent Lewis’ CDs. Brent’s Music is great for meditation, exercise and dancing. His exotic tribal beat is spiritually uplifting and will touch your soul. Listen and watch Master Drummer Brent Lewis play his one and only Melodic Drums. A treat for the eyes and ears! Brent plays the only set of 22 melodic drums in the world tuned to the notes of the piano. Brent Lewis – Master of the Melodic Drums.